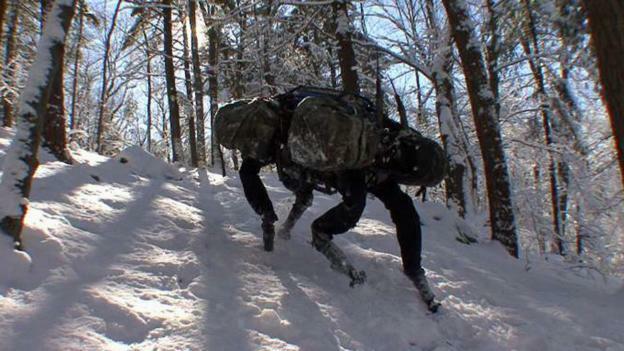 It seems clear that the time to think about lethal autonomous robots is now. Writes Heyns: “This report is a call for pause, to allow serious and meaningful international engagement with this issue.” Once LARs are deployed, he implies, almost certainly correctly, it will probably be too late to restrict their use. So here we find ourselves in the midst of a case study, with extraordinarily high stakes, about whether or not society is capable of weighing the costs and benefits of a particular technology before it goes into use and of choosing a course rather than having a course imposed on it. This is precisely right: why should our government hesitate before authorizing lethal force if it is confident that none of our own citizens will be endangered (except, of course, the ones the Executive branch decides it wants to kill)? People who support the use of LARs say that they could make warfare “less deadly” — possibly, to those using them, but what about those on whom they are used? And what if the very lack of danger to the user (whether real or perceived) makes the deployment of such weapons the kind of thing that leaders do without serious reflection? It’s easy to see a time coming when the most powerful nations find it too much trouble to negotiate with weaker ones: Why send diplomats when you can get what you want so much more easily by sending robots and drones? And in the U.S. what’s interesting is that, since these warlike actions can be undertaken without committing troops to the field, it becomes easier and easier to bypass the checks and balances that would otherwise be offered by Congress and the courts. Posted in Technology, Ethics. Tagged Nicholas Carr.